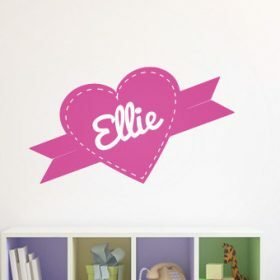 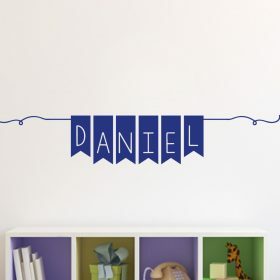 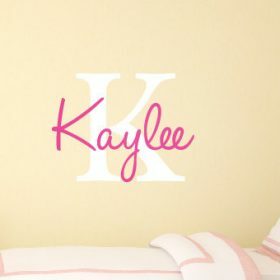 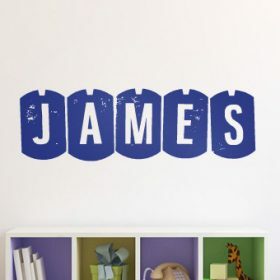 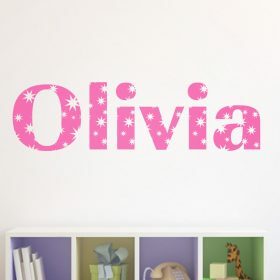 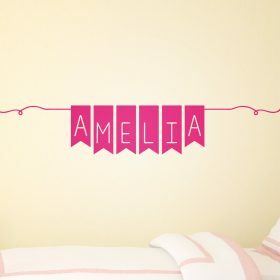 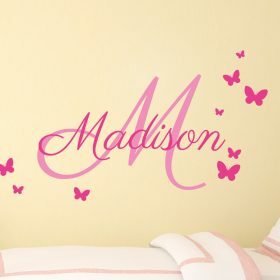 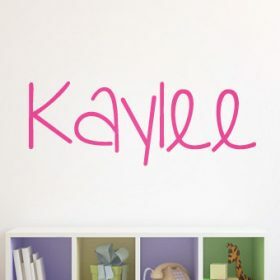 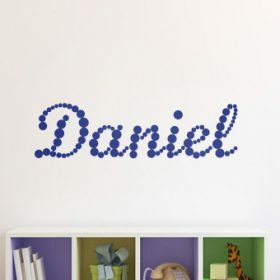 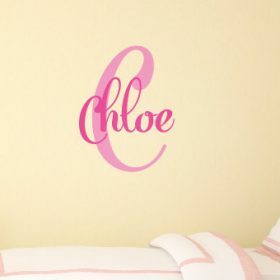 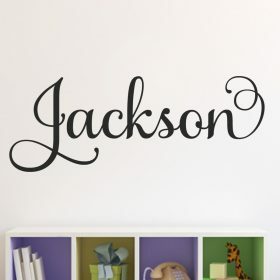 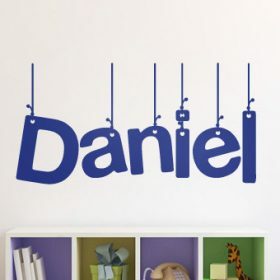 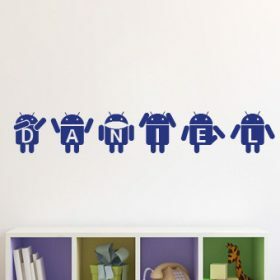 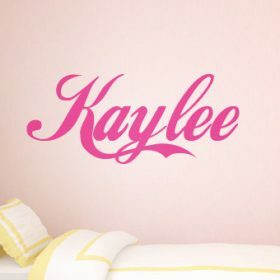 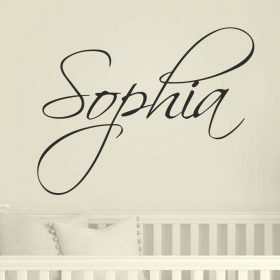 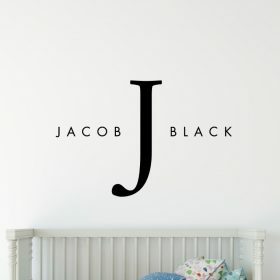 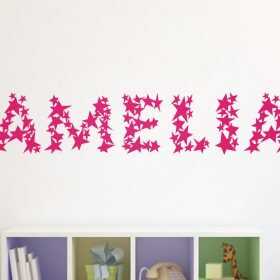 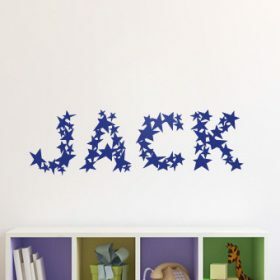 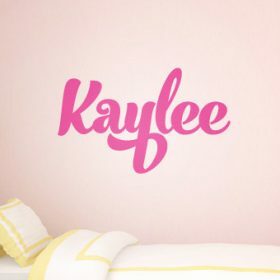 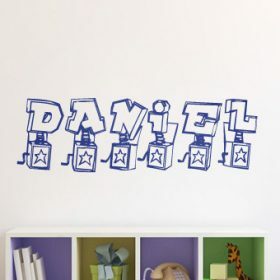 Add your personality to any wall with our personalised wall stickers. 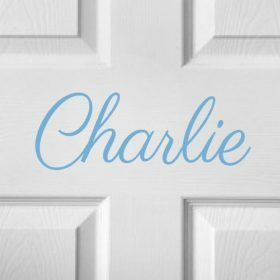 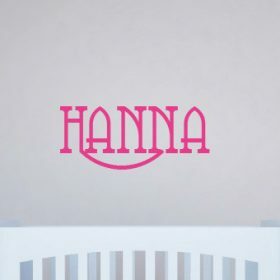 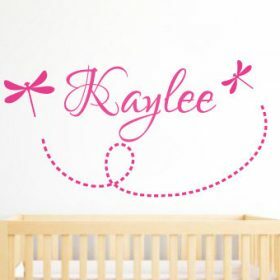 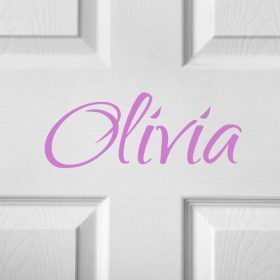 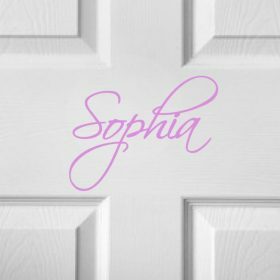 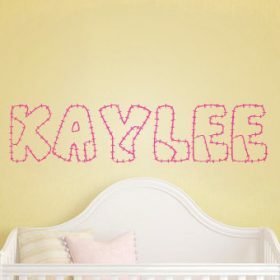 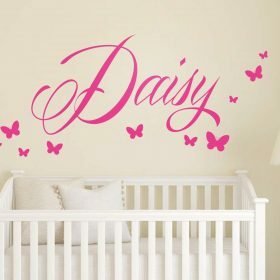 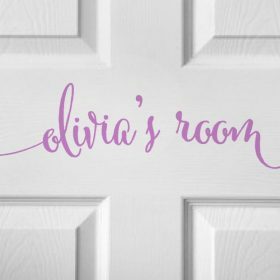 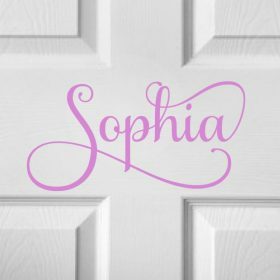 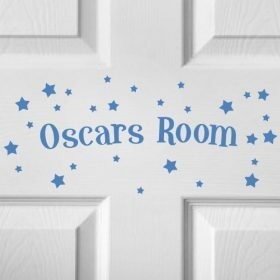 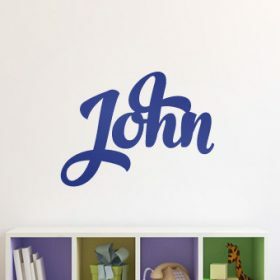 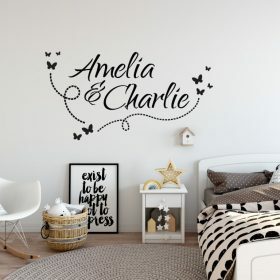 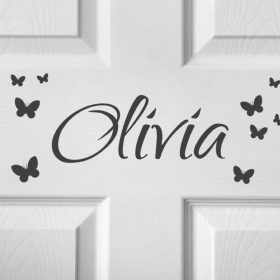 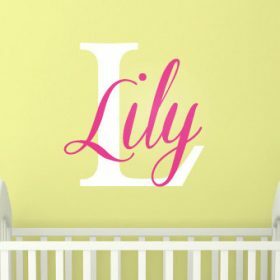 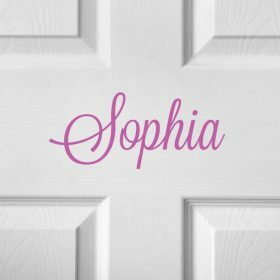 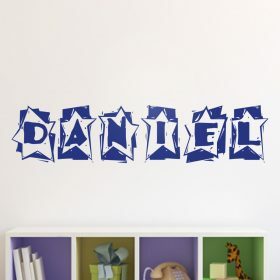 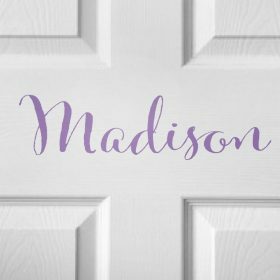 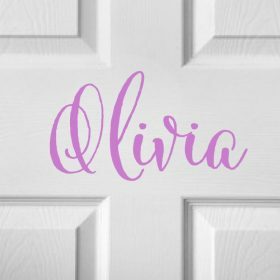 Personalise your own wall stickers with our wide range of fully customisable wall stickers and decals. 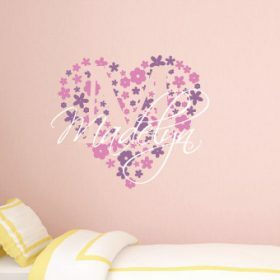 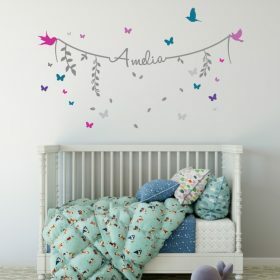 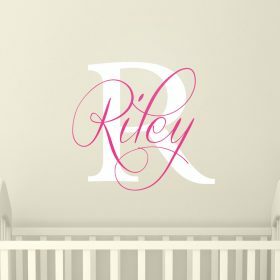 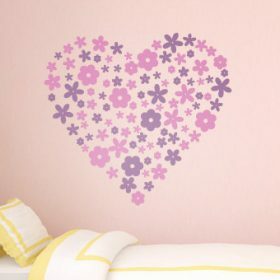 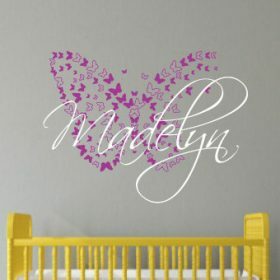 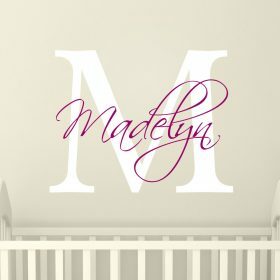 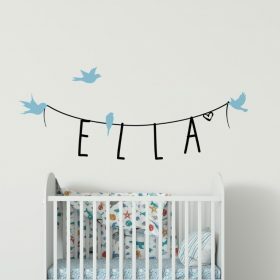 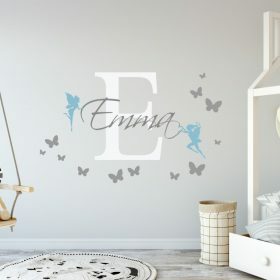 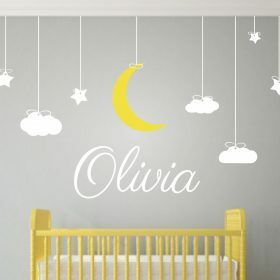 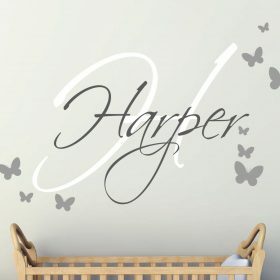 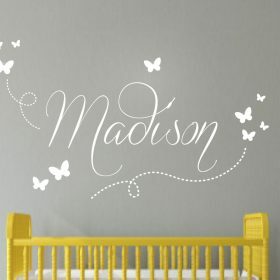 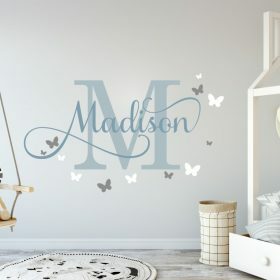 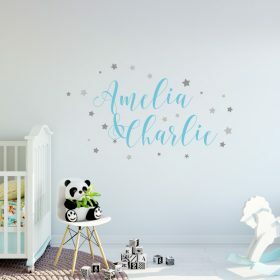 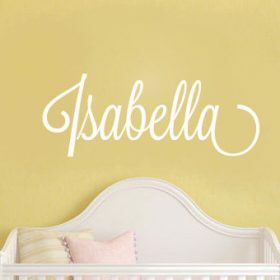 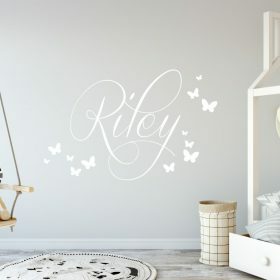 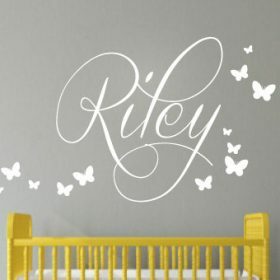 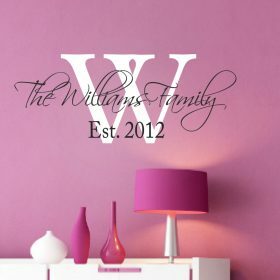 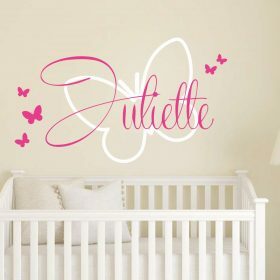 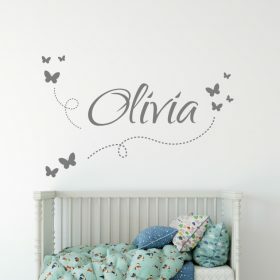 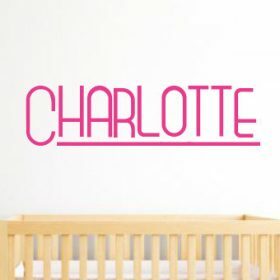 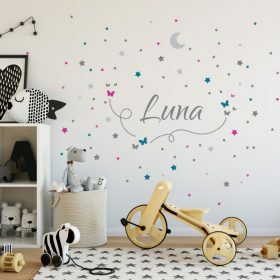 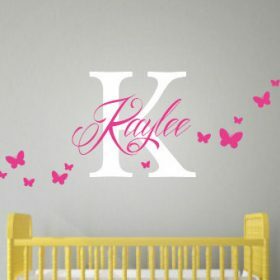 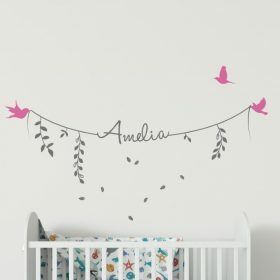 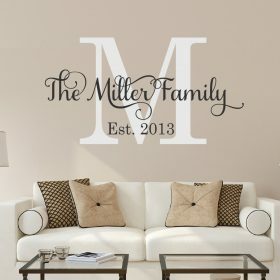 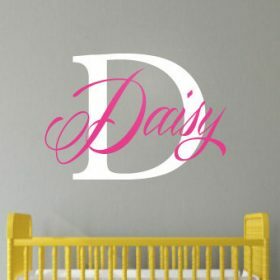 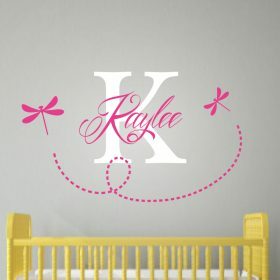 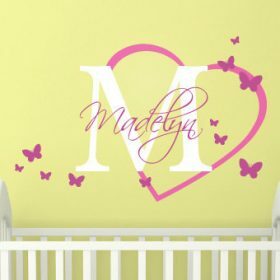 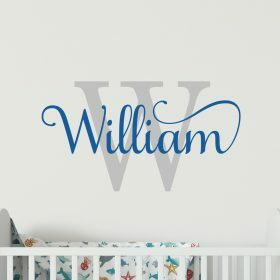 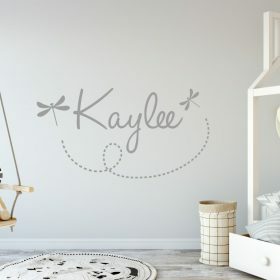 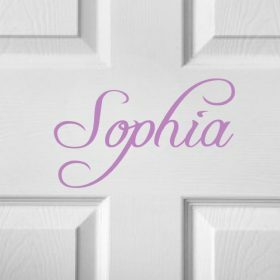 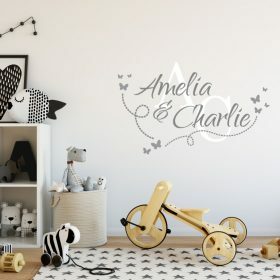 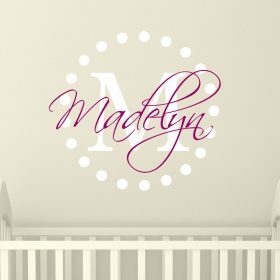 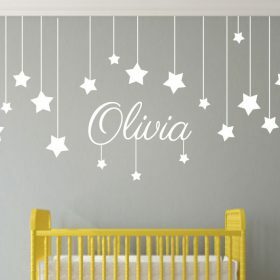 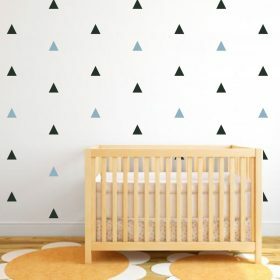 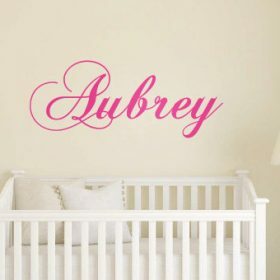 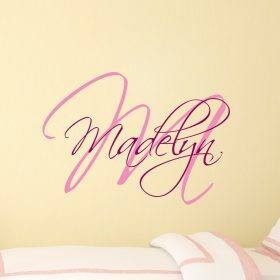 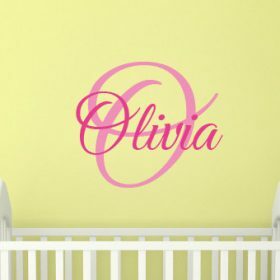 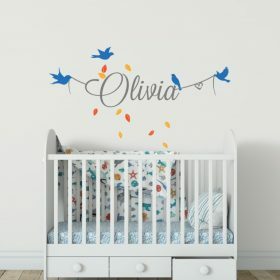 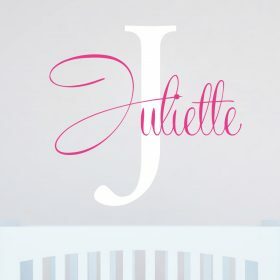 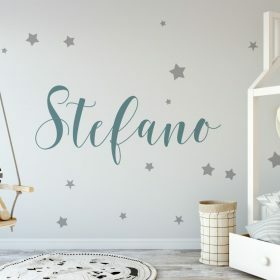 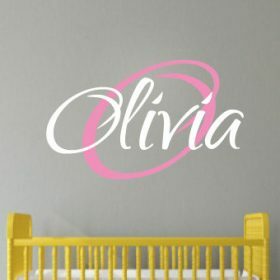 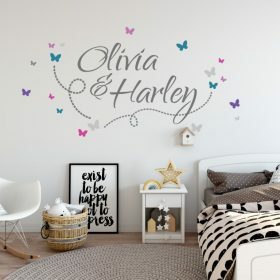 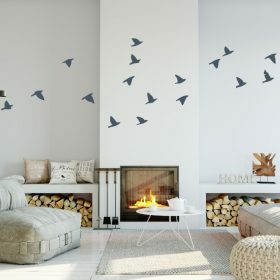 View our large collection of uniquely designed wall stickers available in a range of styles, colours and sizes. 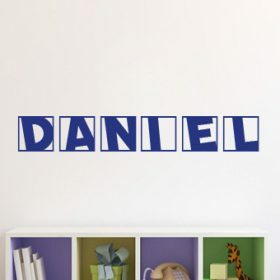 Easy to apply, easy to remove. 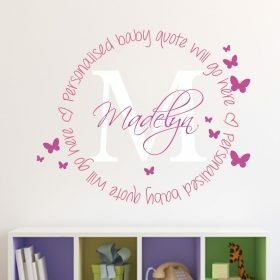 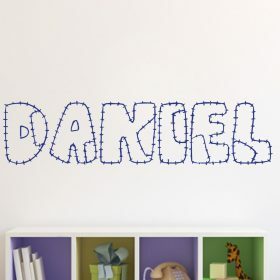 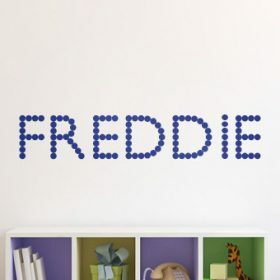 Add your own personalised finishing touches to your walls.